No cost laundry equipment, maintenance included. The best equipment delivers the cleanest linens. Clean Designs Inc. Clean Designs Inc.
Find out what makes us an industry leader. Offering the latest in commercial laundry technology. Clean Designs has equipment for apartments, condos, assisted living, universities, and more. Top-load, front-load, electric, gas, coin, debit, whatever you need Clean Designs has a solution. With over 30 years of experience, Clean Designs is an industry leader in On-Premise Laundry. 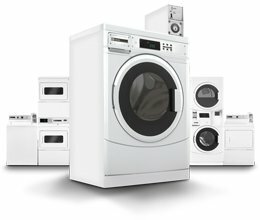 Clean Designs Inc. is an authorized distributor for UniMac, Maytag, American Dryer, Aquawing and more. We are proud to represent only the highest quality manufacturers and product lines, those known for their exceptional durability and efficiency. Our professional installers get the job done right, and our design experts can assist with laundry room sizing, safety, and ergonomic planning. Let our team put together the package that results in lower operating costs for you and better experiences for your customers. With our Leasing Service you can get the equipment your customers need with no out of pocket costs! 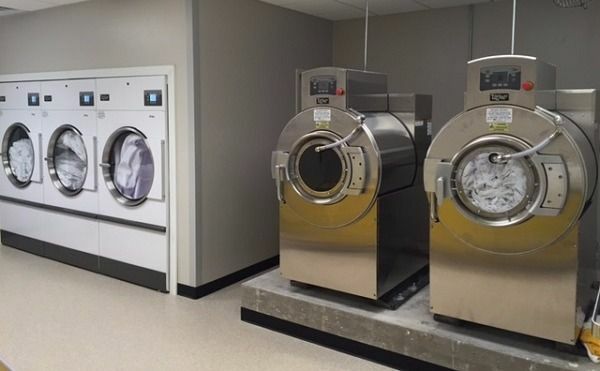 Clean Designs can help you maximize your space and dollars when designing for and purchasing on-premise laundry solutions. Bill and Renee McDermid, owners of the Hampton Inn & Suites in Boulder, CO, are in the guest satisfaction business — not the laundry business. That's why they rely on the dream team of Clean Designs and UniMac to deliver for their customers. 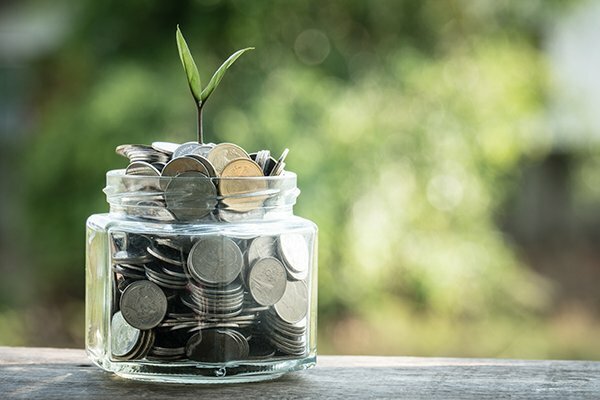 At Clean Designs, we understand that purchasing Commercial Laundry Equipment is not a luxury item - it’s an integral component to your business. That’s why we’re pleased to offer an industry-leading financing program specifically tailored to meet your business needs. Did you know that our Aquawing Ozone systems can deliver dramatic utility savings while killing over 99.999% of bacteria?